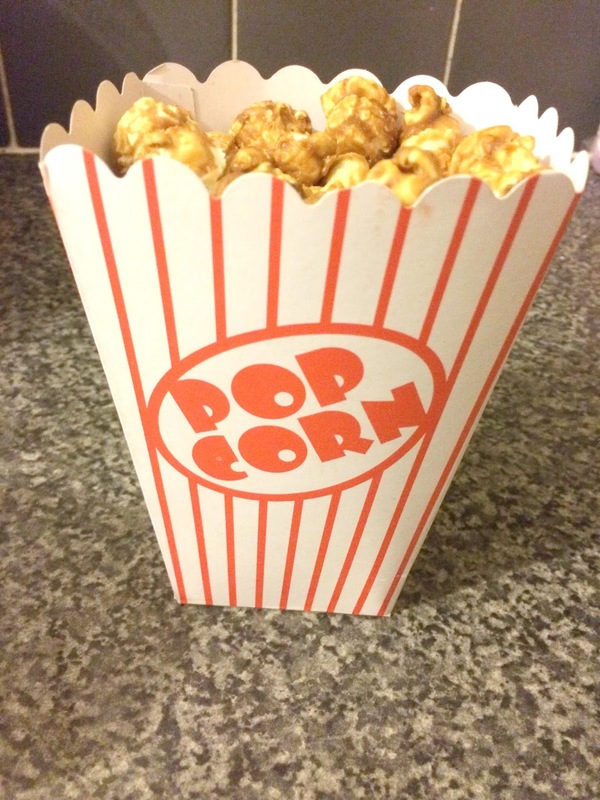 Saturday nights are family night's in our household, we always watch a film have some yummy snacks and enjoy spending some quality time together after a busy week at work and school. My youngest two get tired and want to go bed by 7pm, so we normally have are family night in the late afternoon so they can enjoy a film after dinner. Sometimes when they are in bed we will watch the T.V or a film with the eldest. It is such a easy and inexpensive way to spend some quality time together as a family, and we know that we have it to look forward to each weekend. I think the children look forward to the snacks and treats more than the movie or spending time with us, to be honest, but myself and the other half love to just sit and relax and spend time together as a family unit. Last Saturday was no different as we had our weekly family movie night, except this week we were lucky enough to be sent a few extra treats from Gacewell Healthcare to make it a night to remember. 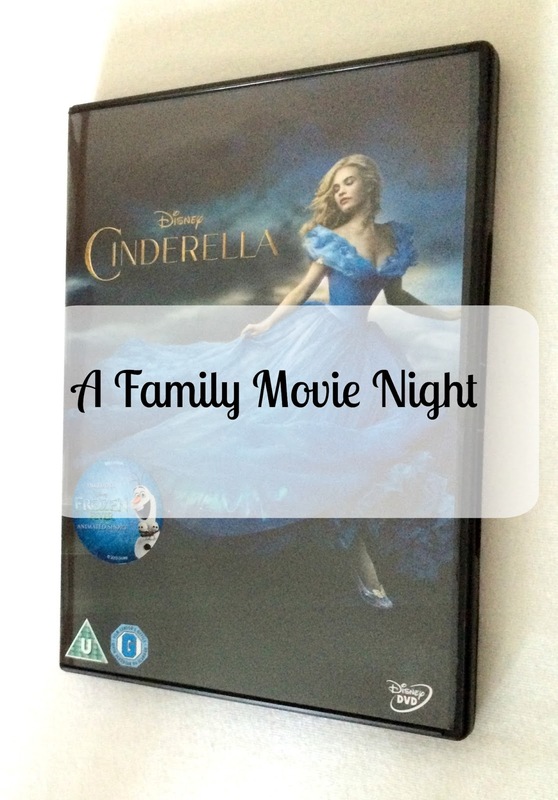 We were asked to pick a film to enjoy at home and we decided on the new Cinderella DVD. Myself and my teen went to see it at the cinema when it came out earlier in the year and really enjoyed it, so I knew that it would be a film that the whole family could enjoy. Gracewell also treated the children to some popcorn and some retro sweets, I admit I stole a few of the sweets as they reminded me of my own childhood. We were also given some cash to buy some extra snacks and we got some nachos and Ben & Jerry's ice cream to complete the home movie experience. We had such a great evening together watching the film and eating all the yummy treats. It is nights like these that I love the most about being a mum, relaxing and spending time at home with my children as I love nothing more than being at home with my family around me. This is a sentiment echoed by Gracewell elderly care homes a luxury elderly care home provider who like to keep their residents active, busy and above all else happy. One of the ways in which they do this is by providing film nights for their residents, like the one we had at home and they encourage the resident's relatives to join them as they value just how important spending time with loved ones is. Having worked in the health and social care industry myself Gracewell really does seem to be a company who value their resident's happiness. We really enjoyed our movie night as spending time with family is one of life's most enjoyable and precious memories. Do you have family movie nights at home? Movies nights are always fun.